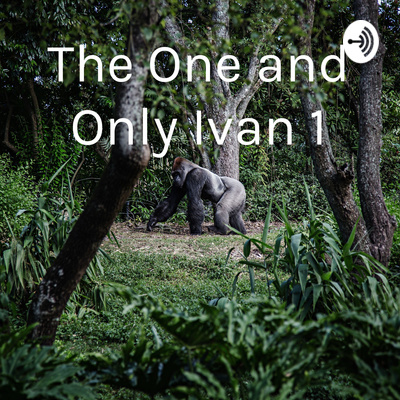 Welcome to section one of the podcast for the book, The One and Only Ivan. Be sure to choose the pages you want to listen to from the list. They are not in order. Enjoy and happy reading! This is the story of a Silverback Gorilla and his friends. 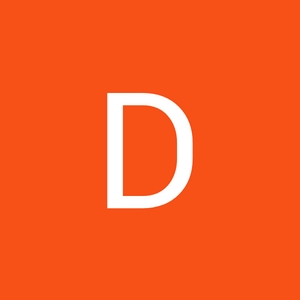 Be sure to choose the pages you want to listen to from the sections.